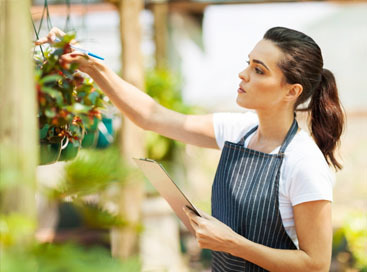 If you are just in the beginning stages of starting a garden, you are bound to have a lot of questions. 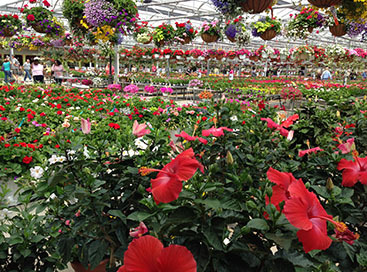 Going to Abele Greenhouse and Garden Center is a great way to get started, both with supplies and advice. 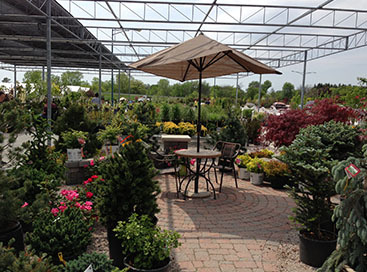 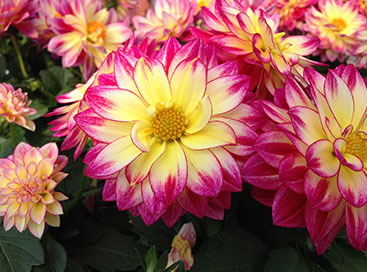 There is no better garden center in MI to get you on the right path to cultivating your green thumb.